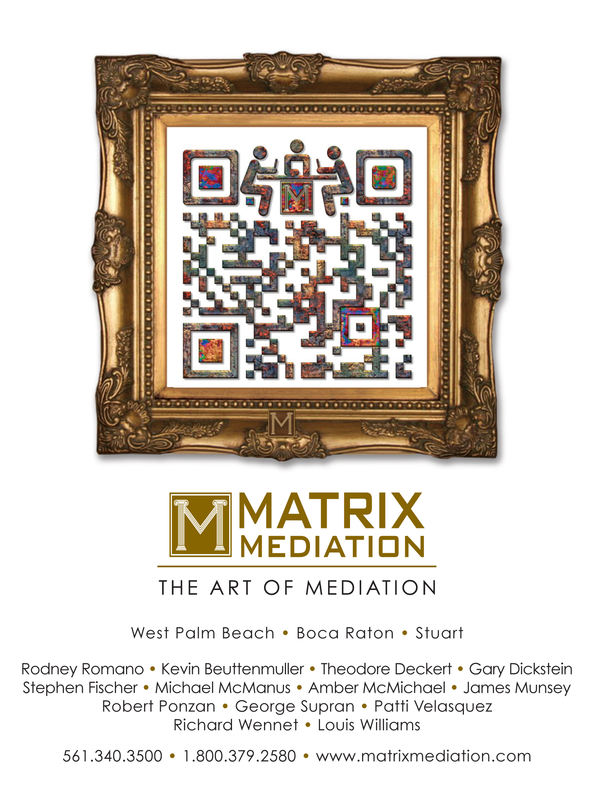 Full page ad for Matrix Mediation. 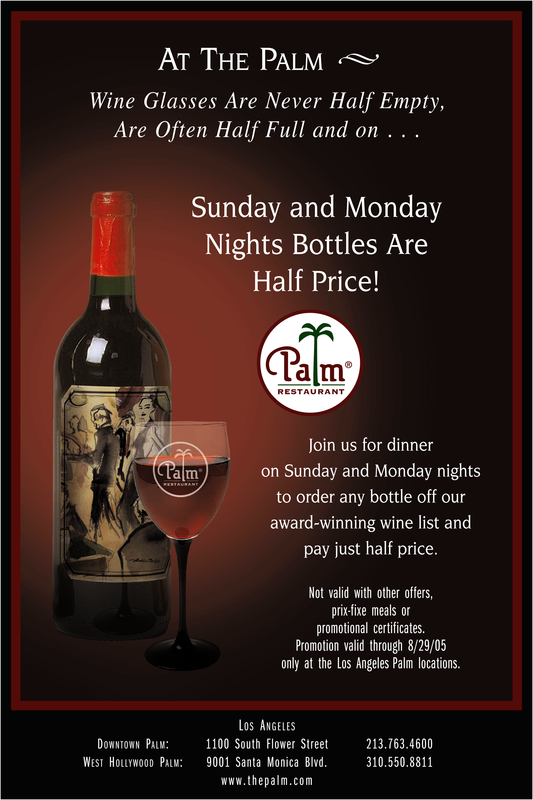 The Same campaign appears in Bar Association magazines for Broward, Palm Beach and Martin Counties. 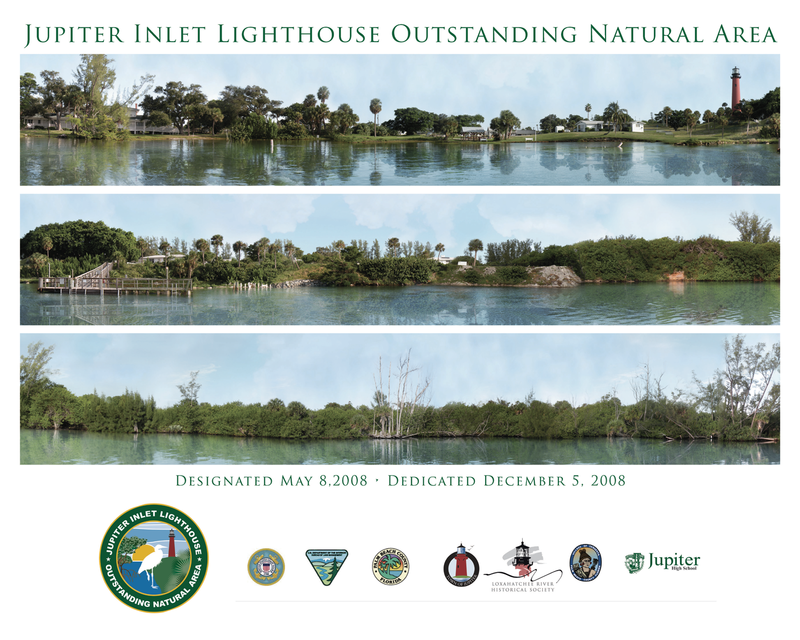 Poster for the Jupiter Inlet Lighthouse Outstanding Natural Area dedication. 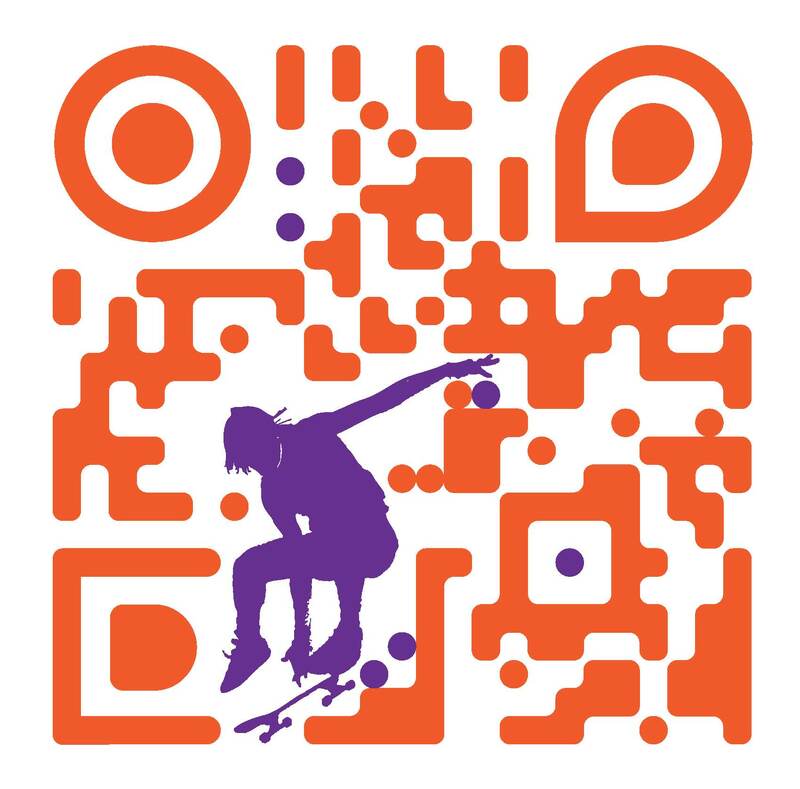 Recent print ad incorporating a custom QR code. 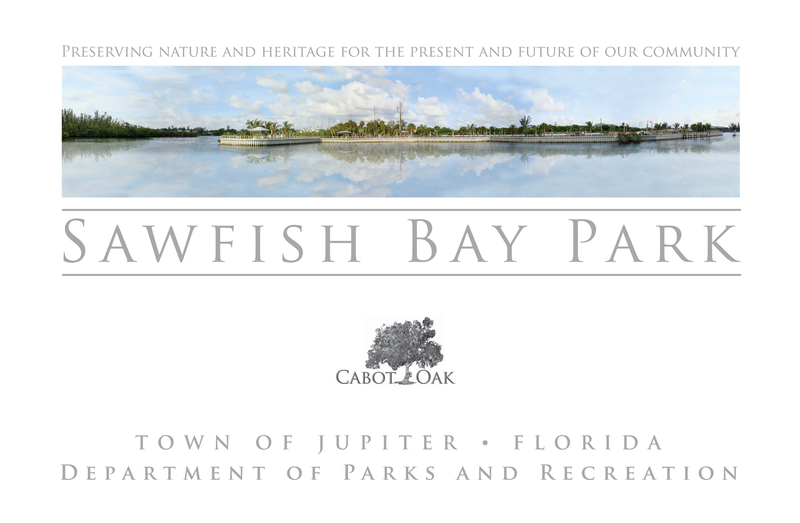 Town of Jupiter commemorative poster for the Sawfish Bay Park ribbon cutting ceremony. The image on this commemorative poster is an impossible panoramic view of Sawfish Bay Park.. 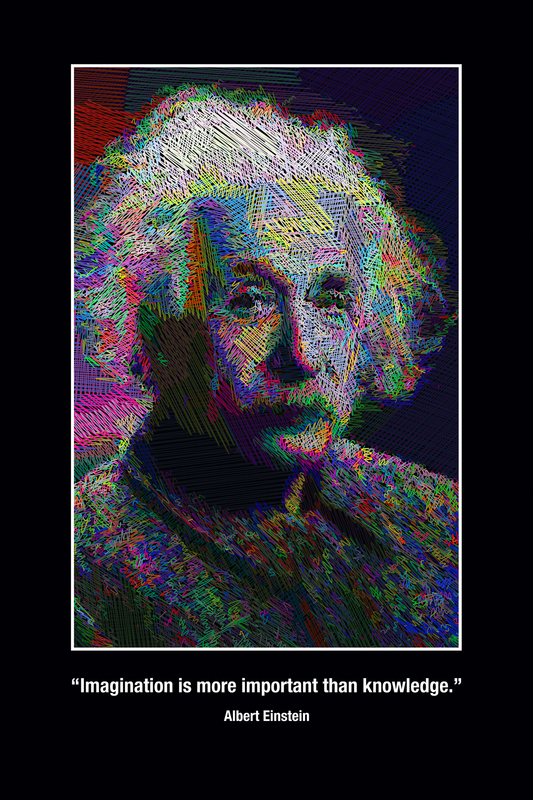 It is composed of almost 360 degrees of images. 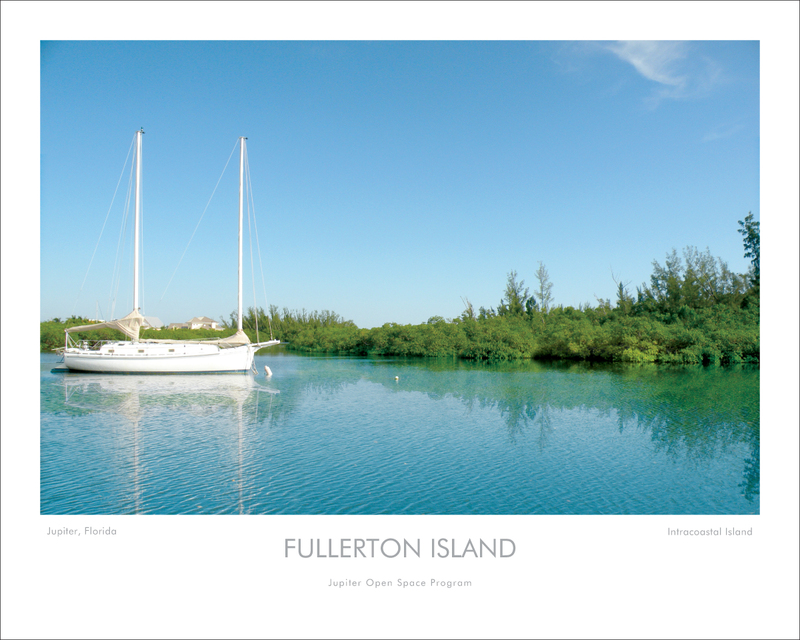 The only thing preventing the left side from touching the right side of the image is the Jupiter Inlet Lighthouse. If the lighthouse had been added to either side it would complete 360 degrees of photos put into one image. All of the images used to compose this image were shot from Sawfish Bay Park property and not from a boat. This was accomplished by shooting the park from several locations. 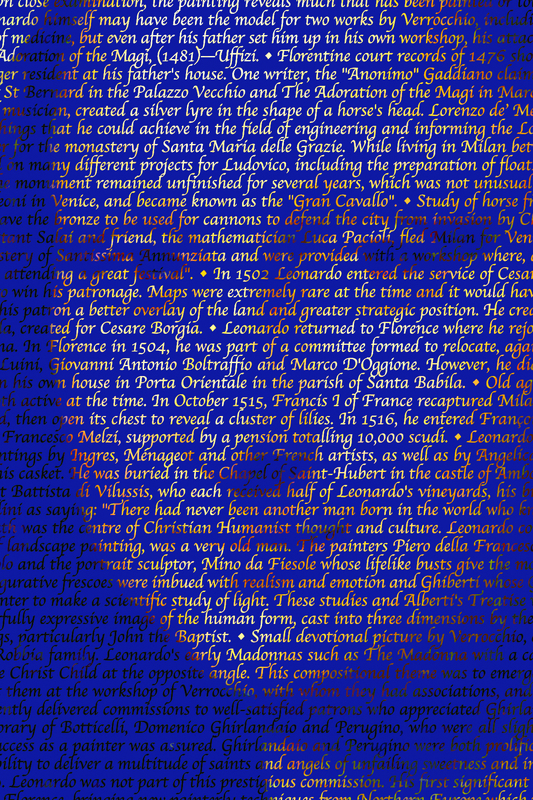 The ends of the image were shot from the middle and the middle portion was shot from the two ends of the park.